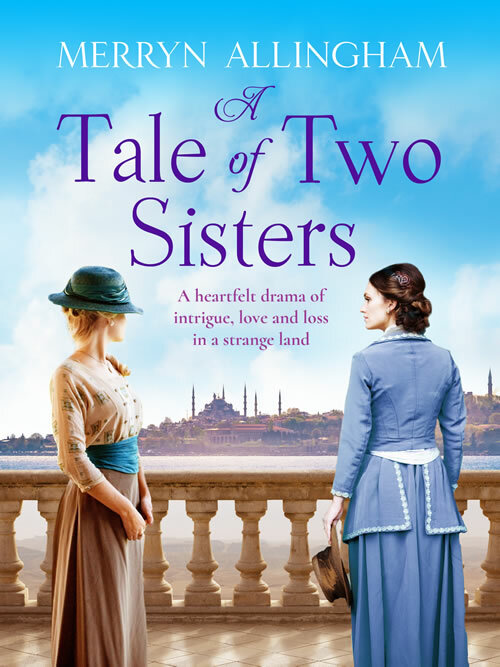 Separated by time and distance, two sisters seek answers for all they’ve lost. Now, as Alice digs deeper into the secrets of a land foreign to her she has only Englishman Harry Frome to help her. But as their search uncovers unforeseen dangers and exposes an unexpected passion, is Alice ready for the truths they’ll uncover?